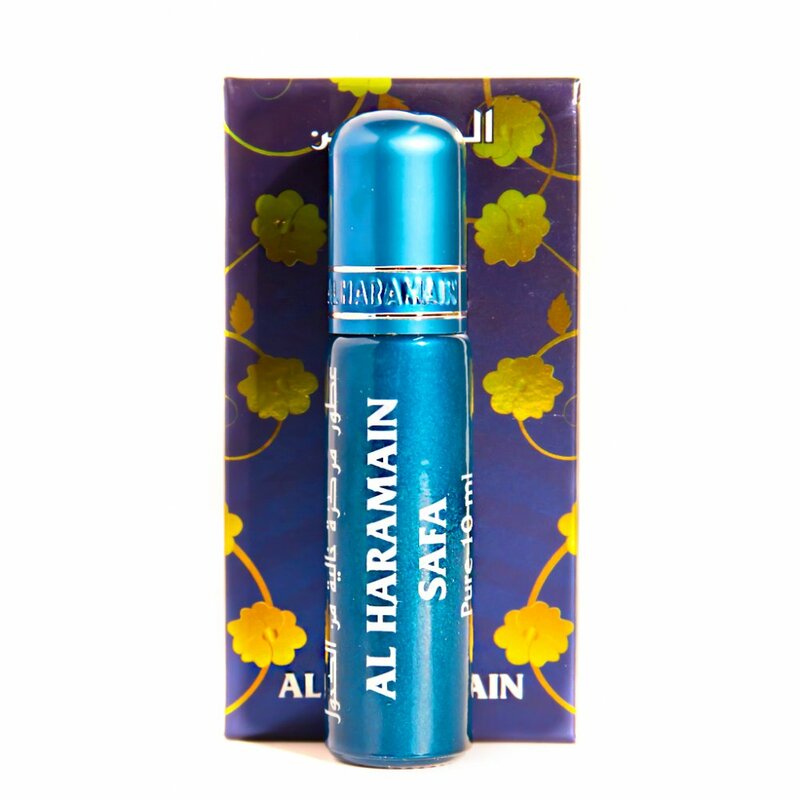 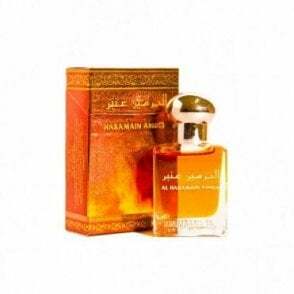 Al Haramain Safa is synonymous with purity and grace. A fragrance so mellow itâ€™ll keep a low profile but stay with you all day, like that fragrant night flower that always spreads joy even when being obscured from view. 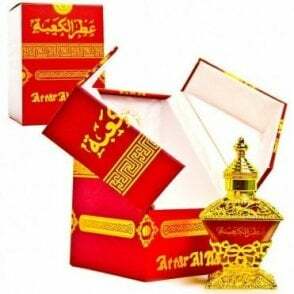 Try it on and experience the fragrance of modesty and purity.